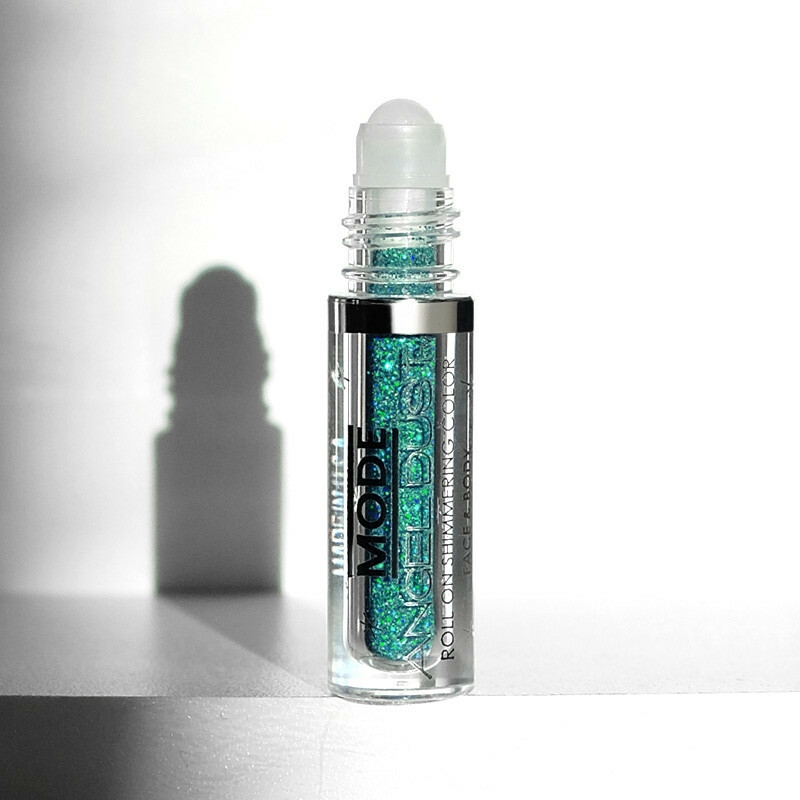 Up the oomph and roll on amplified glamour with our spectacular Angel Dust™ Roll On Shimmering 3D Holographic Glitter in Divine Fantasy. 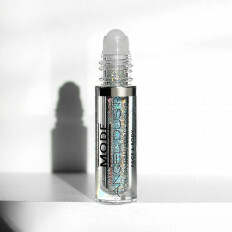 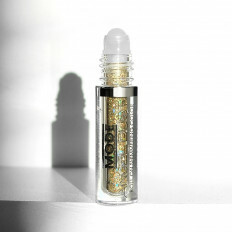 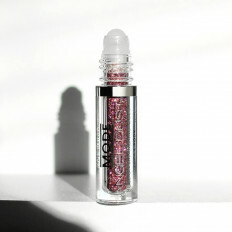 Multi prismatic and lit from within, our show-stopping loose holographic glitter sparkles like jewelry for your face, body and décolletage like no other. 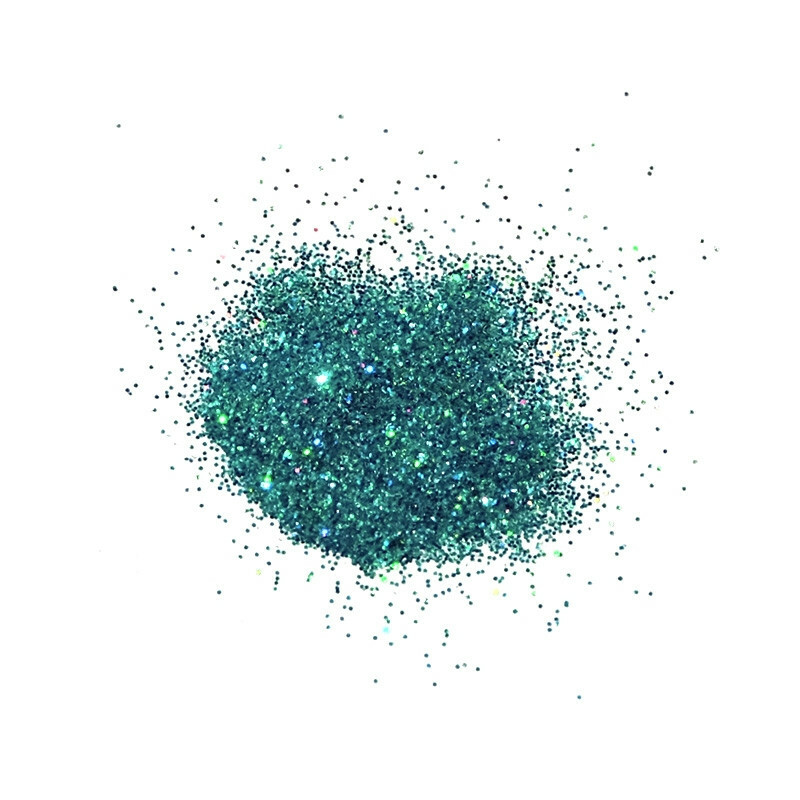 Our stunning holo jeweled emerald green thrills with its light dancing, color shifting effects for jaw-dropping brilliance.